What’s one of the most powerful sales and marketing tools at your disposal? It’s your small business website, which is available 24 hours a day, seven days a week to promote your small business. Yet, for it to do any good, it has to be accessible. Further, it has to retain that traffic. Last but not least, it should maximize opportunities to generate more traffic from current visitors. How can you accomplish all this? 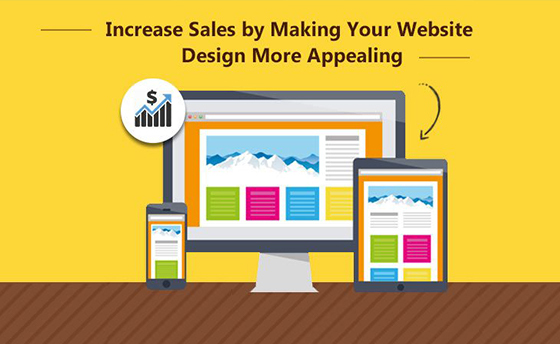 Consider these 15 elements your HVAC website design needs to bring in more traffic. 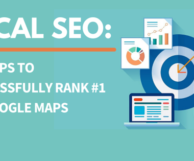 Keywords are an important part of local SEO and play a role in where you sit in search results. 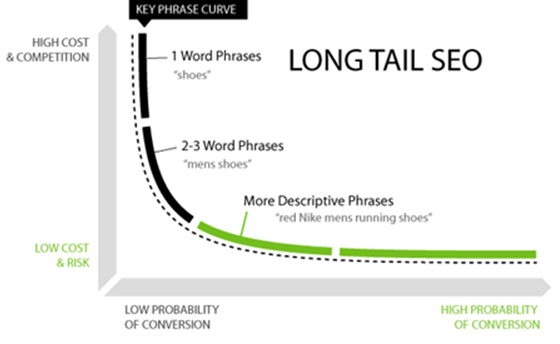 Long tail keywords, which are longer and more specific phrases, are recommended. There are usually fewer companies competing to rank for these phrases. That means that you have a better chance of appearing high up in search results. Instead of using default links with a string of random numbers and letters at the end, customize your URL’s. Instead of mybusiness.com/1234abcde, change the URL to describe the page. For example, mybusiness.com/about-us. Is it really important to do this? Yes. For one, it’s more convenient and memorable. 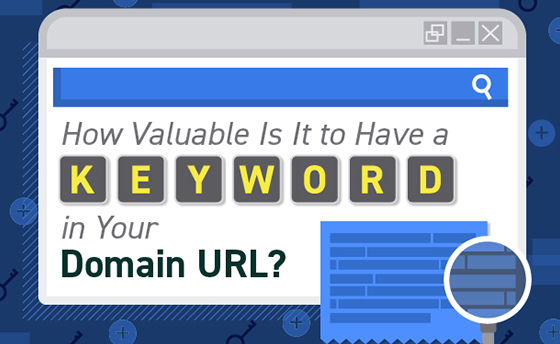 Second, keywords in your URL emphasize to search engines what the web page is about. Not only is it important to have images, but it’s beneficial to have relevant images with alt text. When you upload a picture, make sure to include a description. This, too, can improve the results of indexing and your online visibility. While indexing, search engines take into account the structure of a page. Well-organized pages complete with optimized titles, headings, tags and so on are favored. 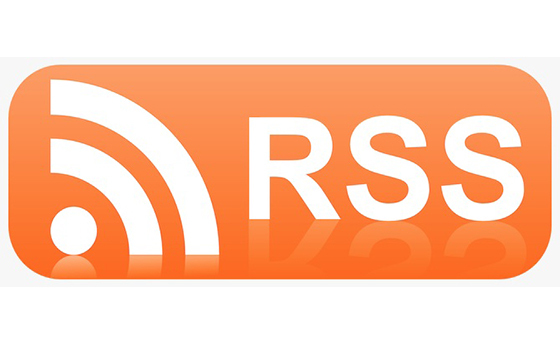 An RSS feed can make it easier to link articles and posts in other places. By submitting your feed to directories, you can give your links a boost. 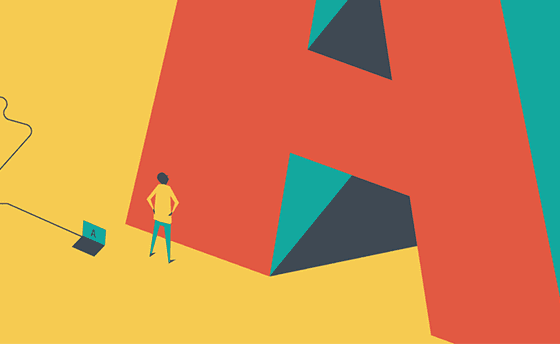 The more authority your content gains, the better. 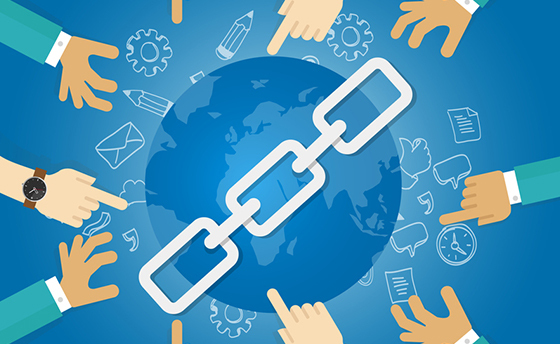 Backlinks from trusted sources with authority reflect well on you. Such links are like votes of confidence in the eyes of search engines. They indicate that you’re providing valuable, worthwhile information. 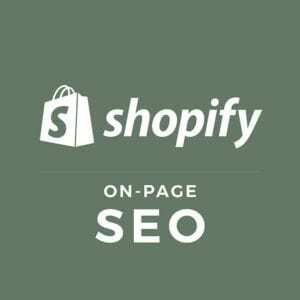 Check out our small business SEO page. 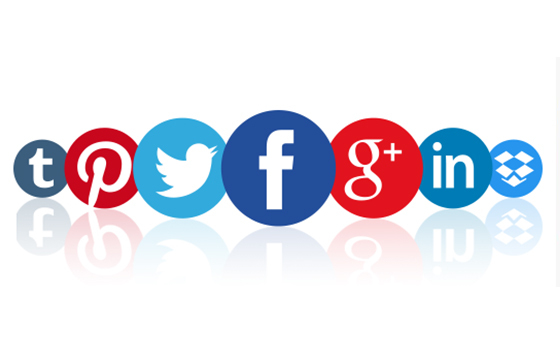 Are you consistent with your social media efforts? Do your handles and usernames match the name of your business? 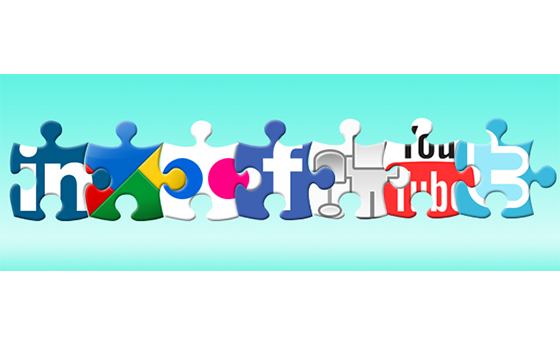 Are your social media accounts linked to your website? If so, you’re well on your way to boosting your search rankings. Social media marketing plays a big role to be successful online for any business. What’s the very first thing a person notices when they click onto a page? How fast the page finishes loading. If too slow, visitors won’t stick around long enough to become leads. Ultimately, that means missing out on eventual conversions. 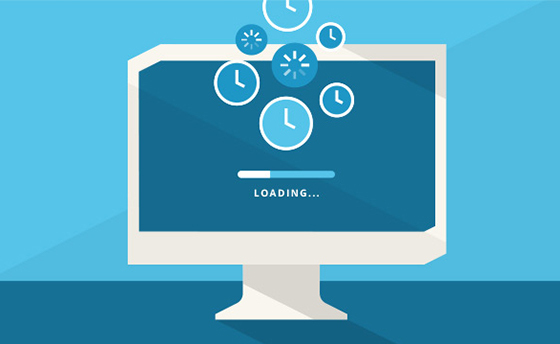 So try your best to match the ideal page load speed — 1.5 seconds. Ensure that each visit gets off to a good start. Together with page load speed, design is one of the first things visitors notice. Don’t underestimate the impact your HVAC website design could have — positive or negative. If your design is outdated, it won’t inspire confidence in your business. But, if it’s modern, well cared for and lively, you’ll receive a better response. One study found that consumers in the US spend an average of 87 hours a month browsing on smartphones. Most people always have their smartphone with them and use it on the go. 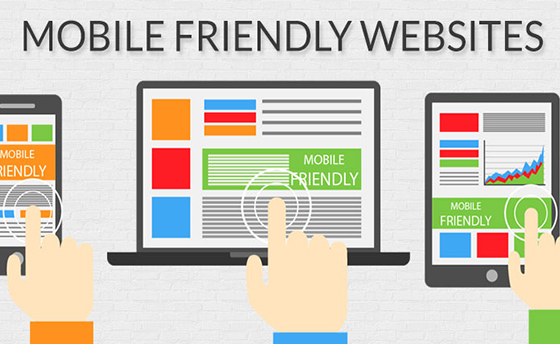 So, the chances are high that your site will be viewed on a mobile device. That’s why a mobile responsive HVAC website design is necessary. Visitors should be able to enjoy an optimal experience on any device. 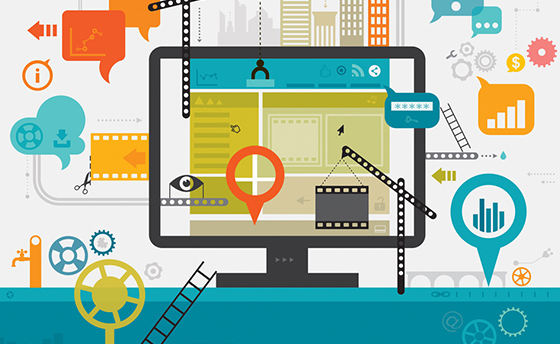 Video is becoming the preferred method of consuming information. 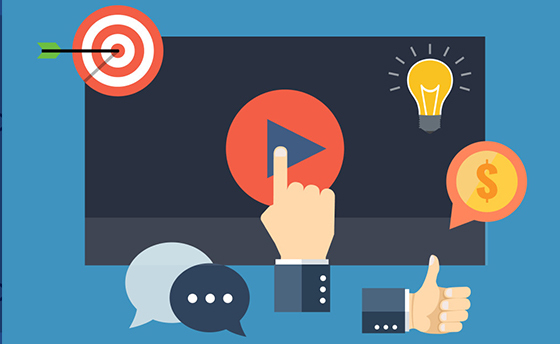 It’s often more memorable, easy to understand and more interesting in video format. Plus, it takes less time to get to the relevant information. No wonder people spend more time on sites with video than those without them. 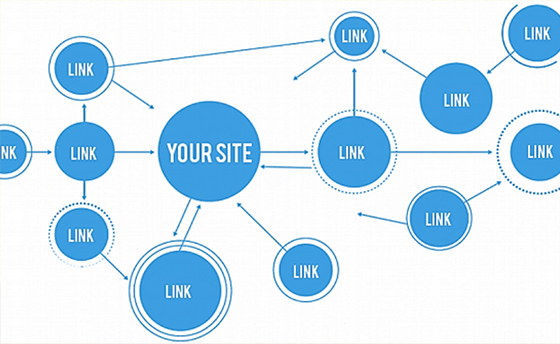 Linking to your other content provides added value to your audience. 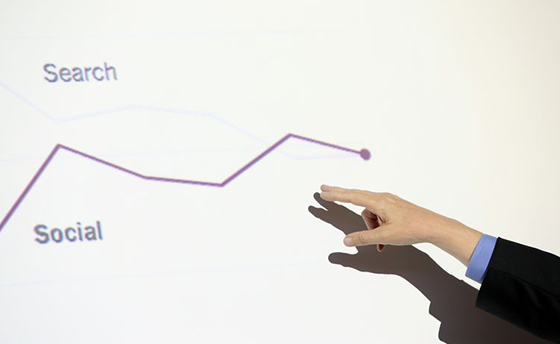 You’re pointing them in the direction of other relevant information that could help them in some way. At the same time, you’re keeping them engaged with your business. 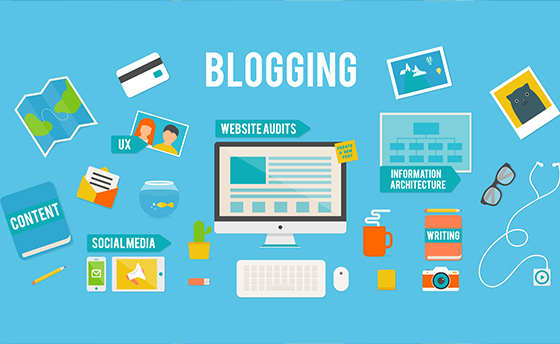 A blog is an invaluable tool. It provides a platform to show your expertise on heating, ventilation and cooling. Your posts can also help and educate those who visit it. Plus, a steady flow of new, quality content can give you a boost in search. 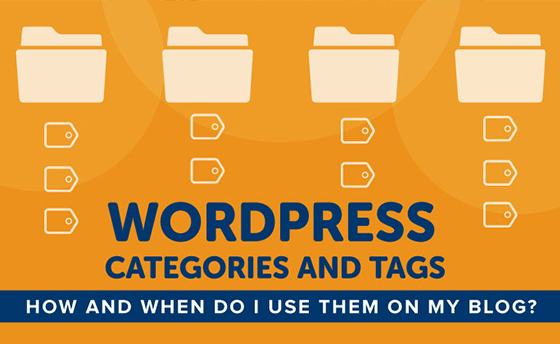 Making use of tags and categories can simplify things for blog visitors. It allows them to find and focus their attention on the topics of interest to them. They will no doubt appreciate the convenience. They provide yet another opportunity to use and rank for your target keywords. get, the better the chances people will check you out when they need your services. 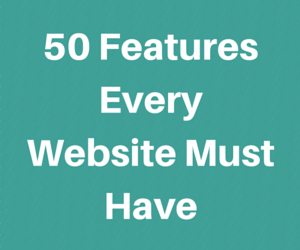 Are these 15 elements a part of your HVAC website design? If not, they should be. They’ll send new traffic your way and hold the attention of the visitors you already have. And remember, those users can be a powerful tool for attracting others. 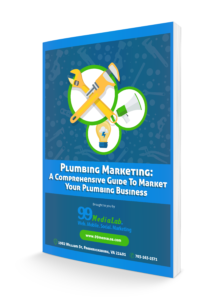 Are you ready to start the optimization process to fetch more traffic and leads?